Brussels | Ce n'est plus ce que c'était ! ça fonctionne maintenant. In the case you or your company will be currently evaluating a new or another enterprise-level computer virtualization product like VmWare ESX and Microsoft Hyper V – Windows Server Virtualization, or if you will be curious about virtualization technology then I inform you you will have the opportunity to ask all the questions you have on this topic during FOSDEM’13 – Brussels / 2 & 3 February 2013 – @ the OVirt booth. 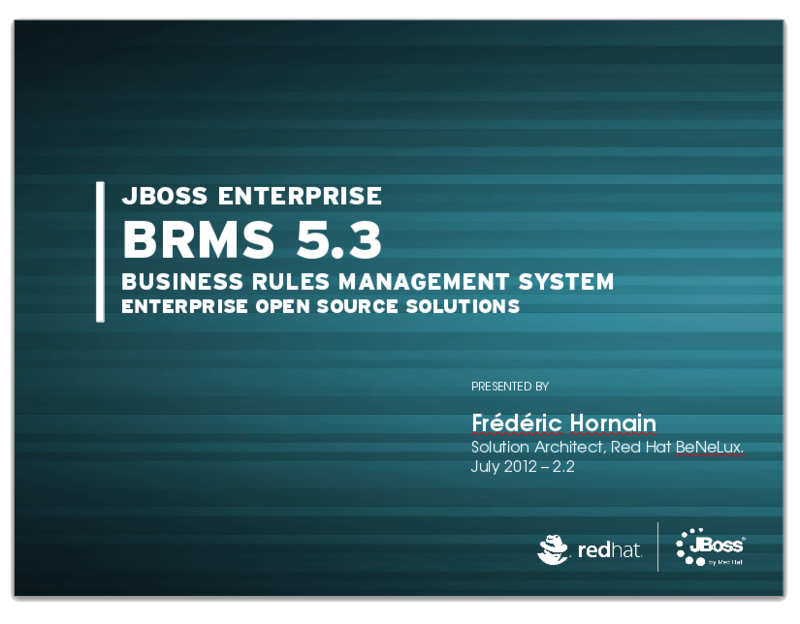 For those ones from BeNeLux who will not have to chance to be present and are interested by a Red Hat Enterprise Virtualization Presentation/Demo/POC then just let me know with a comment to this post and I will arrange a meeting for you. Enclosed in this post the Wikipedia Ovirt definition as well as a Video which show how it works. oVirt is a free platform virtualization management web application community project started by Red Hat. oVirt is built on libvirt which could allow it to manage virtual machines hosted on any supported backend, including KVM, Xen and VirtualBox. However, oVirt is currently focused on KVM alone. oVirt is an open source software with backing from Red Hat and it is the base for Red Hat Enterprise Virtualization.